A High Explosive Bucket List Adventure and Experience of a Lifetime! Want to add a bang to your visit? 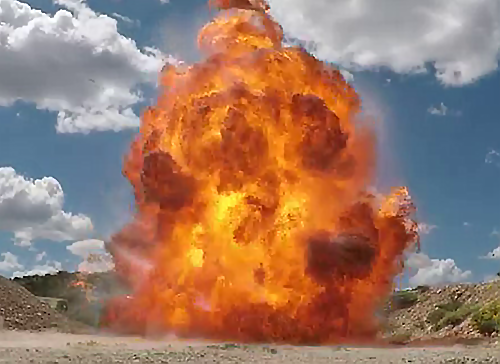 Try our High Explosive Experience and detonate an actual shaped charge and block explosives! You will guided by one of our military trained cadre to set up a series of three different explosions while viewing them through our explosive proof glass. 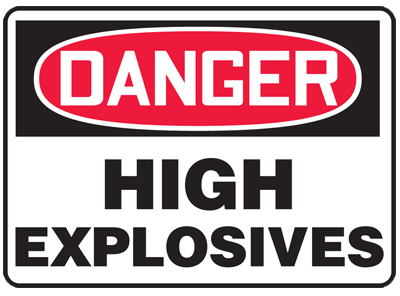 You will experience first hand what it is like to work with actual explosives, and not by watching it in a video game or a Hollywood movie. 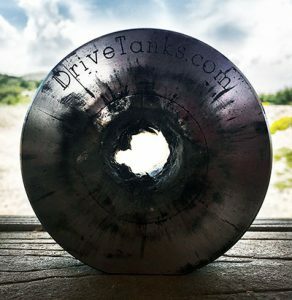 You will blast through a custom DriveTanks.com armored steel disk that you may keep as a souvenir of your experience. Arguably the most recognizable German weapon of WW2, the Stick Grenade (Stielhandgranate) was easy to throw and the stick prevented it from rolling, unlike the egg shaped grenades. We use a custom mechanical throwing machine to allow you to safely arm and throw the grenade while observing through our explosive proof glass window. Nowhere else in the world can you watch an actual hand grenade explode within it’s kill radius. It truly is an exhilarating experience! Create a huge fireball with explosives and fuel. Gasoline and other fuels have been used to augment explosions since WW1. Surprising, this is not as easy as it seems and requires careful preparation. You will use a “soap dish” charge, just like the Allied secret agents (OSS/SOE) and French partisans used against the Germans in WW2.